Welcome to Dave and Wendy Hudson's newly redesigned, diversified, consolidated, and improved website! 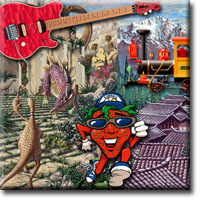 View Dave's portfolio of illustration work, from acrylic paintings to computer graphics. 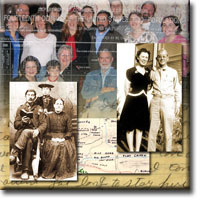 See the history and genealogy of the John Brown (Grub) Hudson and related families. Enjoy the English language from a different perspective from cultures around the globe. What happened to the rest of the Hudson Website? to watch our video clips.